“When women see other women in influential positions, they realize that they can also do it." 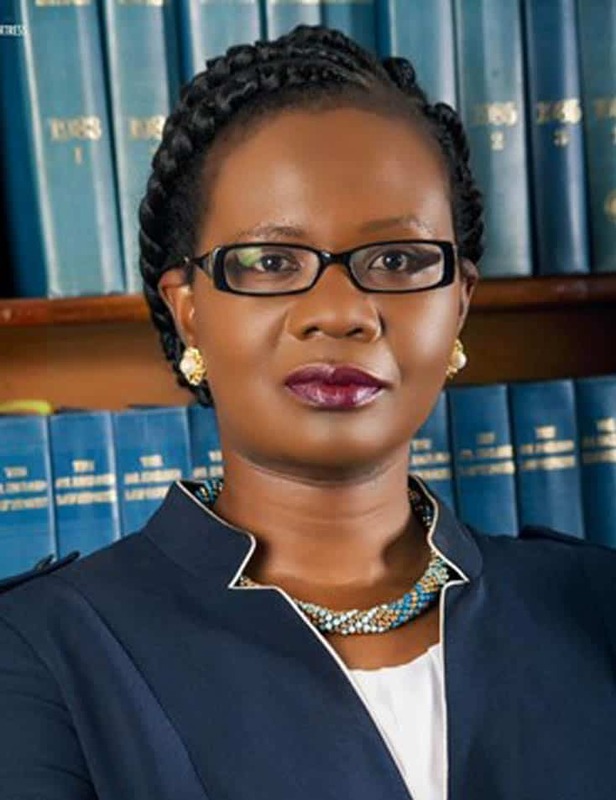 Linda Kasonde advanced her studies by doing executive programs at IE and at Harvard, became lawyer and in 2016, became the first woman to preside over the Law Association of Zambia in the history of the Bar Association pre- and post- Zambia’s independence in 1964. The mandate of the Law Association of Zambia is to promote and protect the rule of law, constitutionalism, good governance and social justice, as well as to regulate the legal profession in Zambia. Attaining her position, which was traditionally held by men, wasn’t easy. It meant unbreakable will and seven years of hard work, during which Kasonde was previously the Vice-president and the Honorary Secretary of the Association. Kasonde says that life has taught her to believe in herself, to be willing to learn and to teach, not to place limits on oneself, and to never to give up on dreams and aspirations.